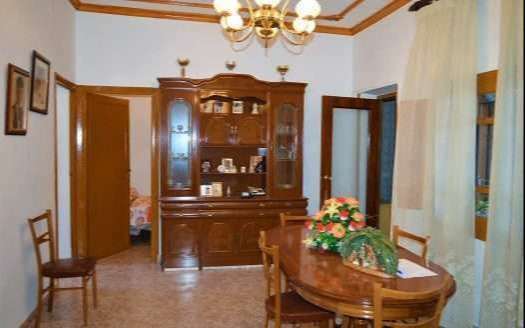 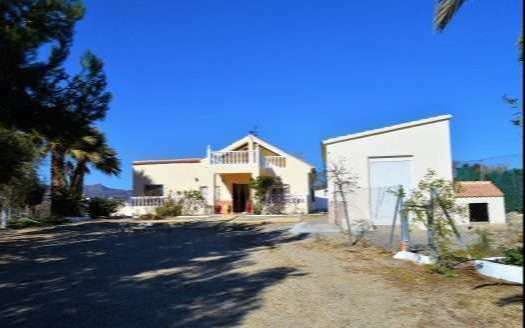 Two-storeys country house at only 3 kilometers from the town center of Albox. 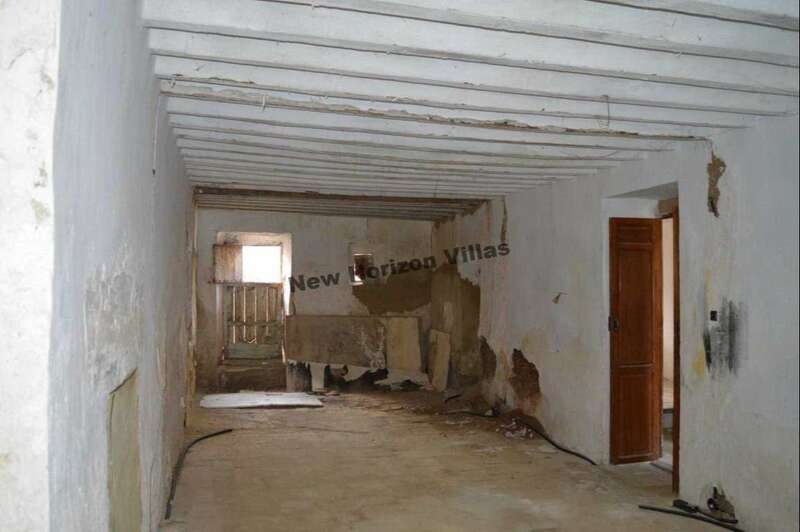 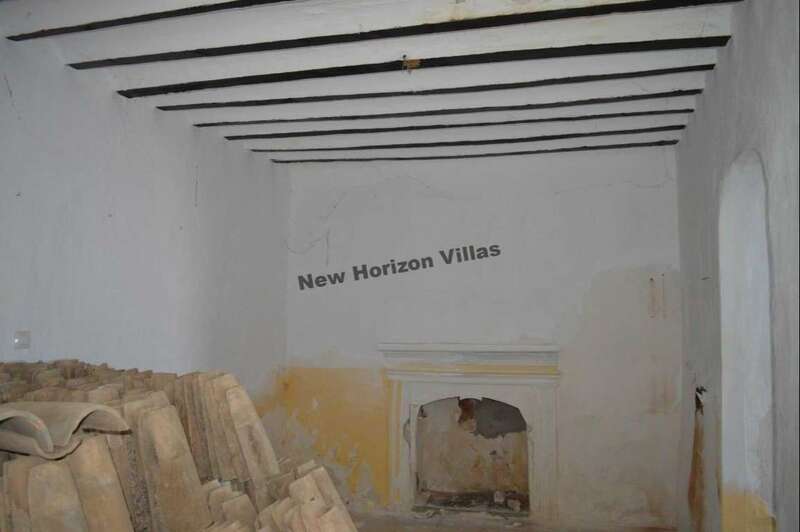 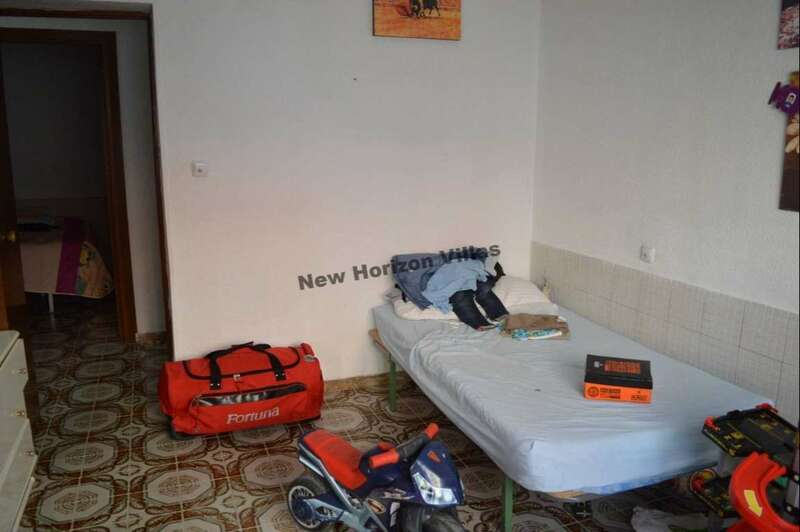 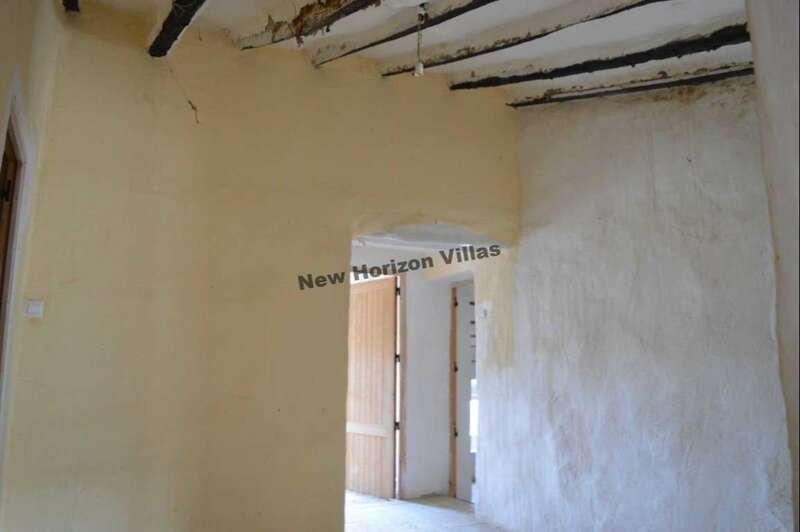 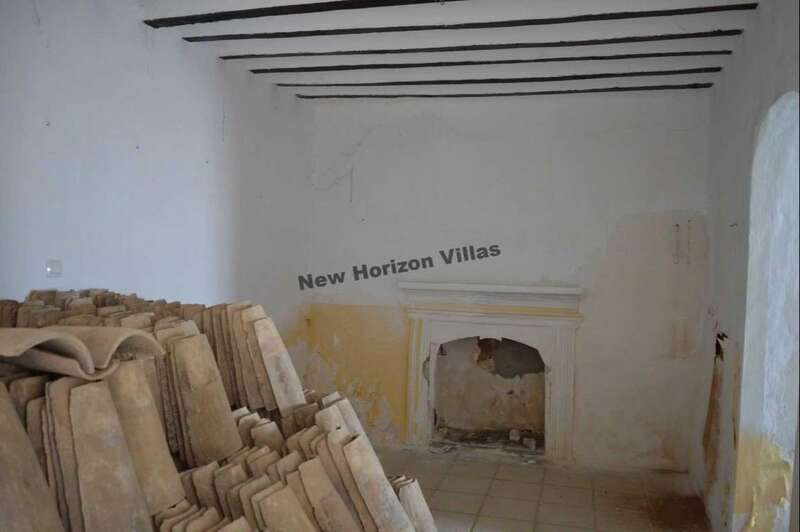 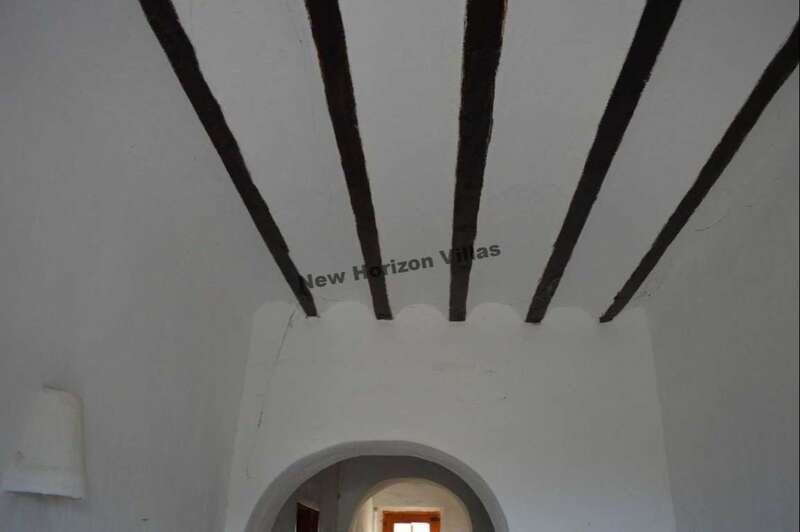 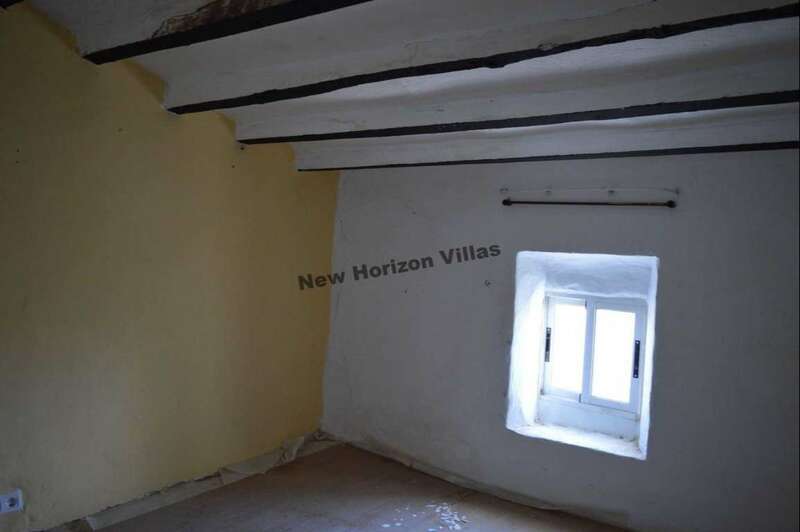 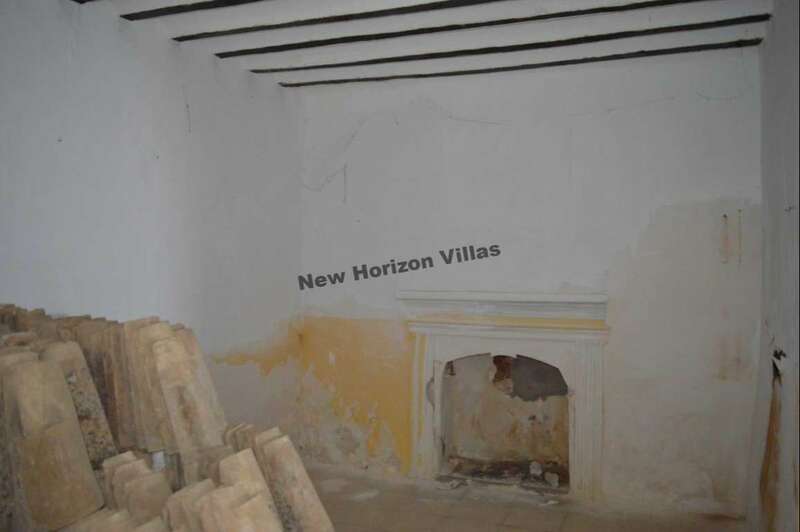 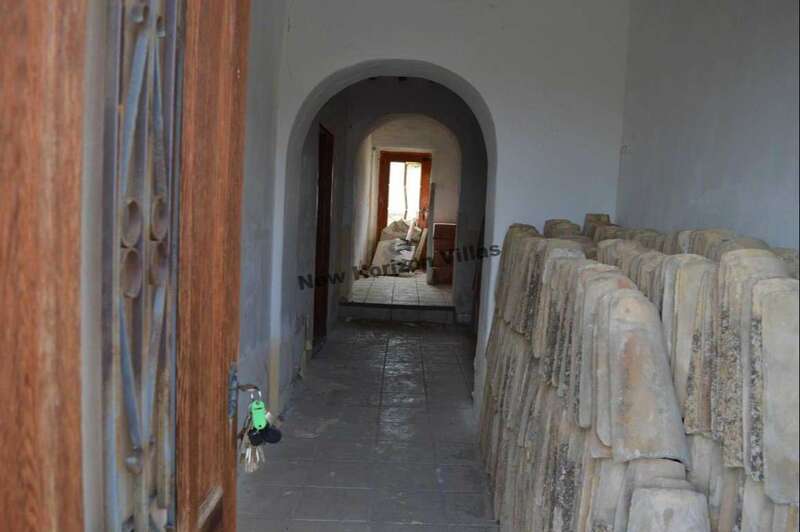 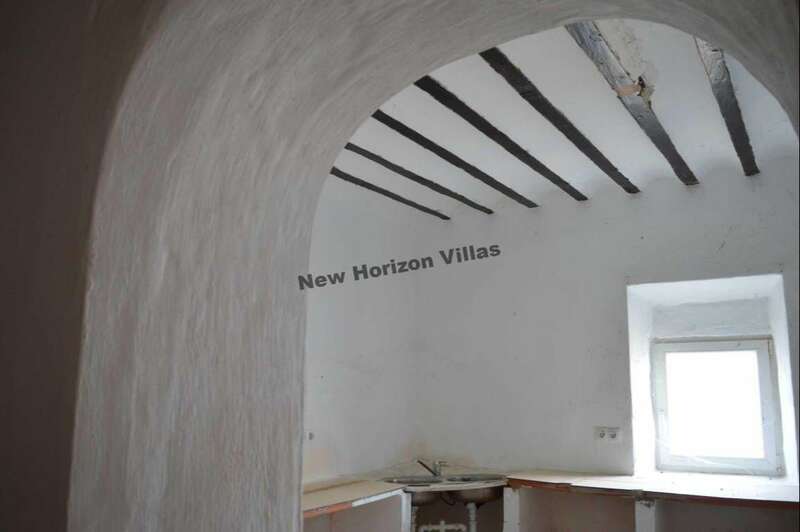 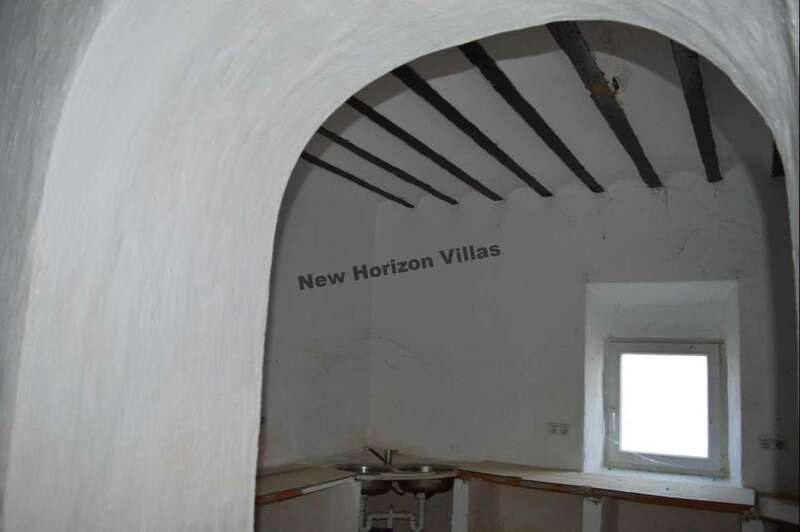 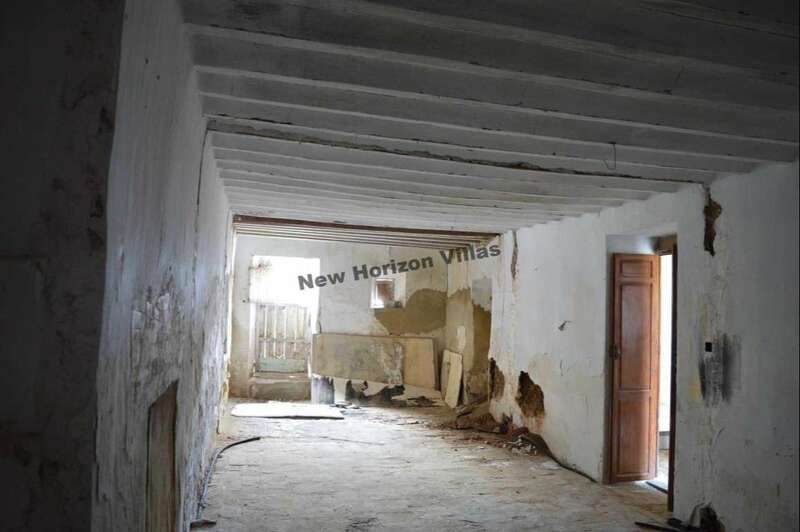 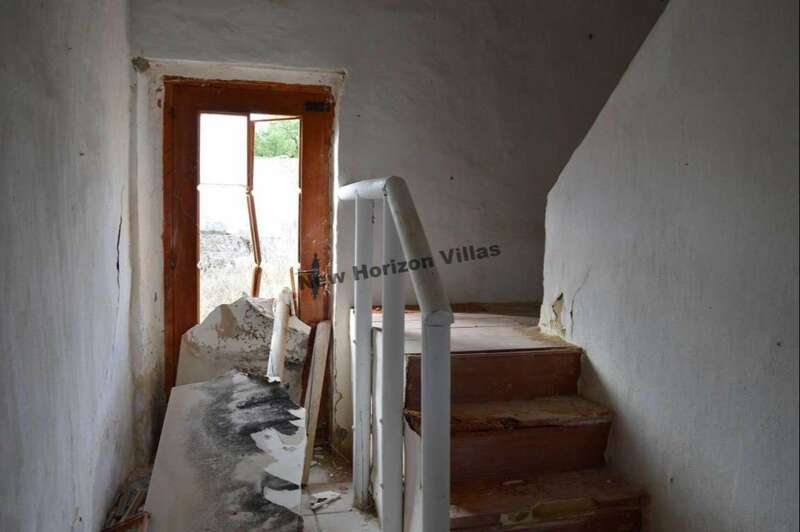 The house needs a complete renovation but with its 6 rooms, kitchen and bathroom, it offers a great opportunity for those that want to create their own home but keeping the traditional Andalucian style. 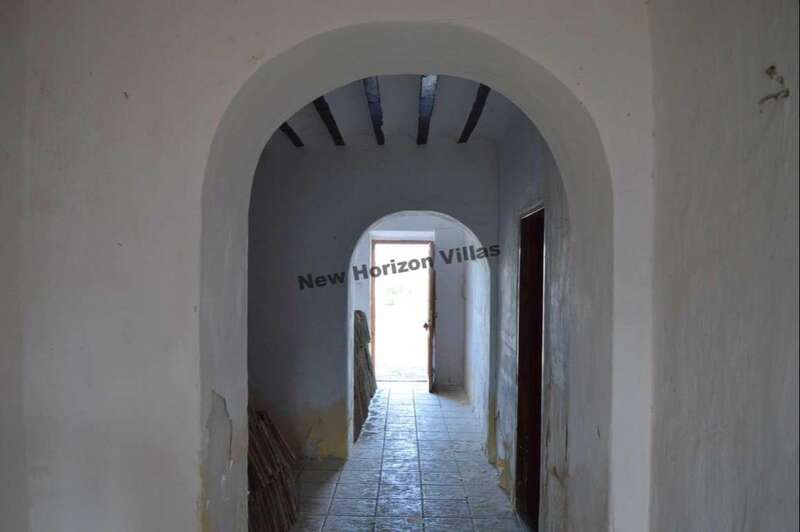 The house also features a large rear courtyard of approx. 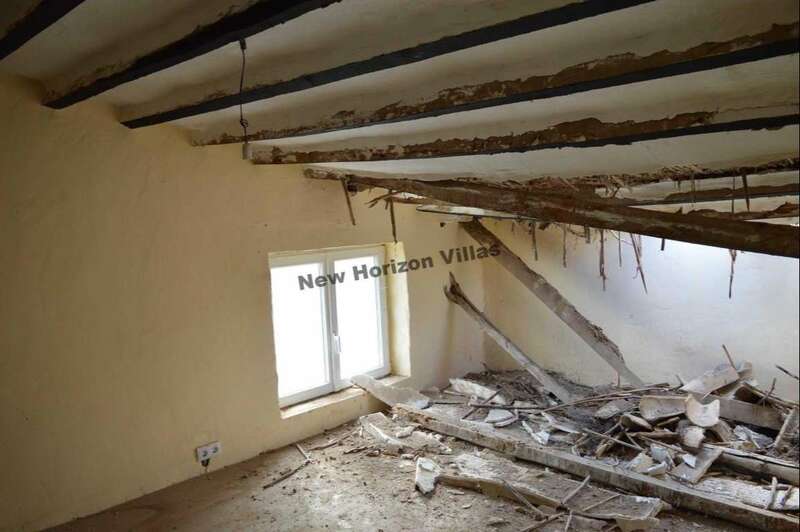 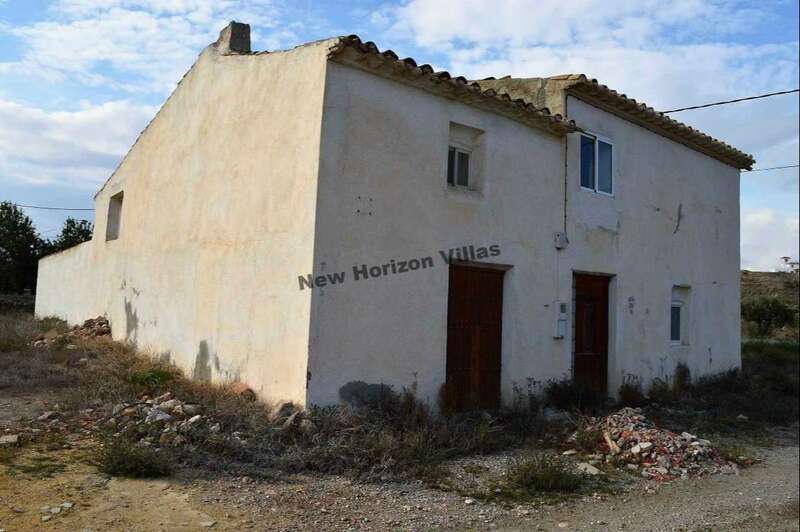 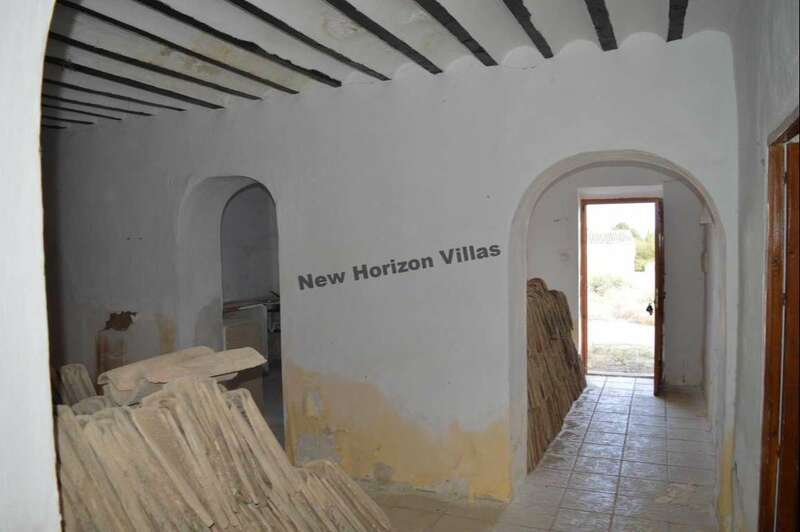 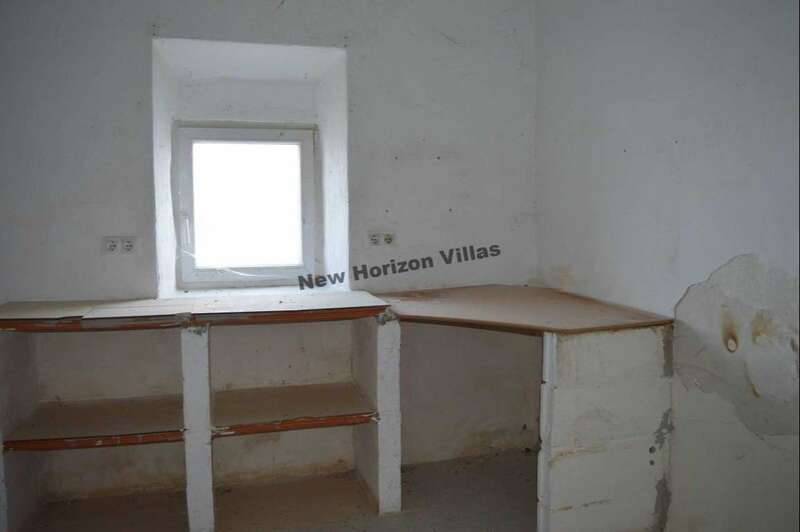 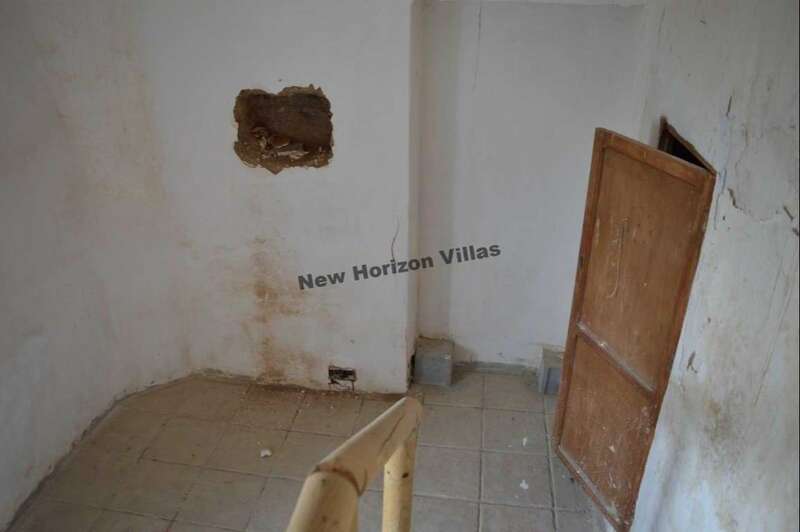 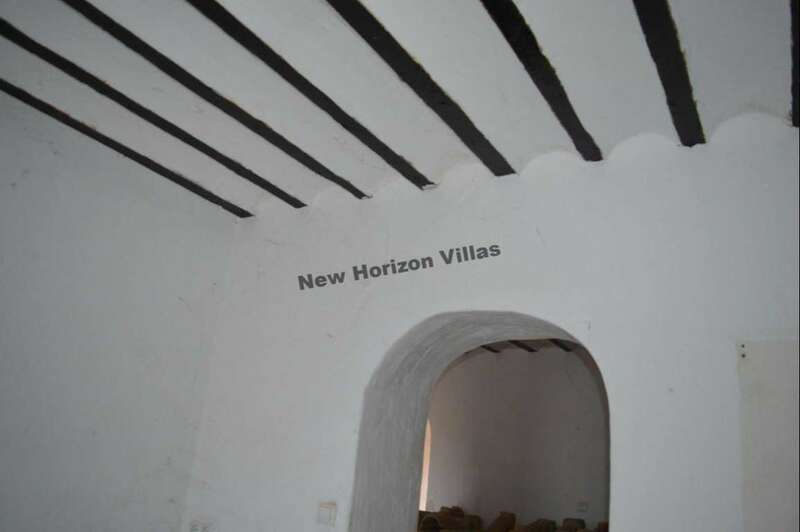 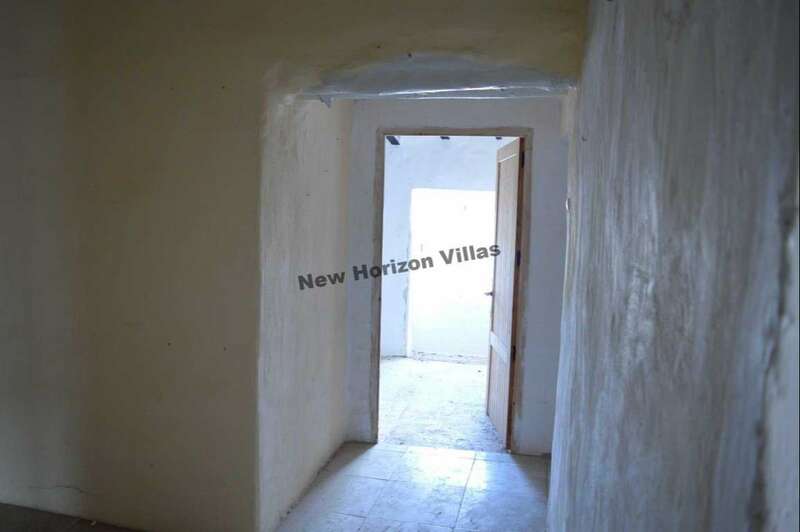 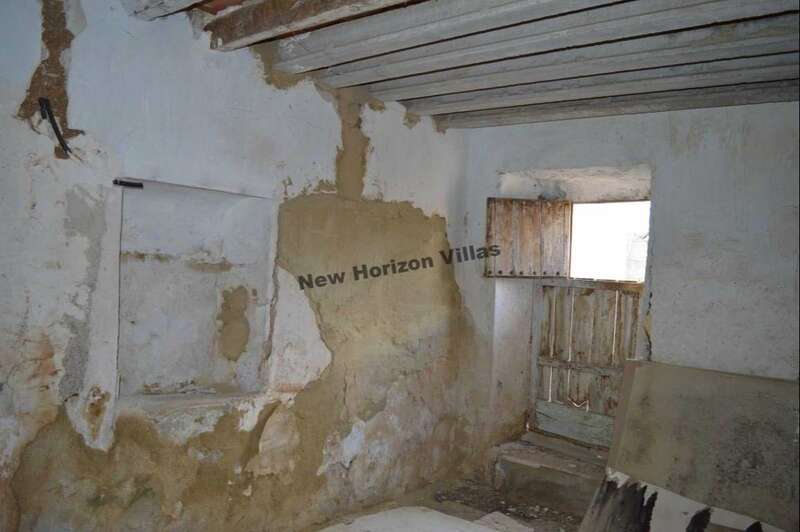 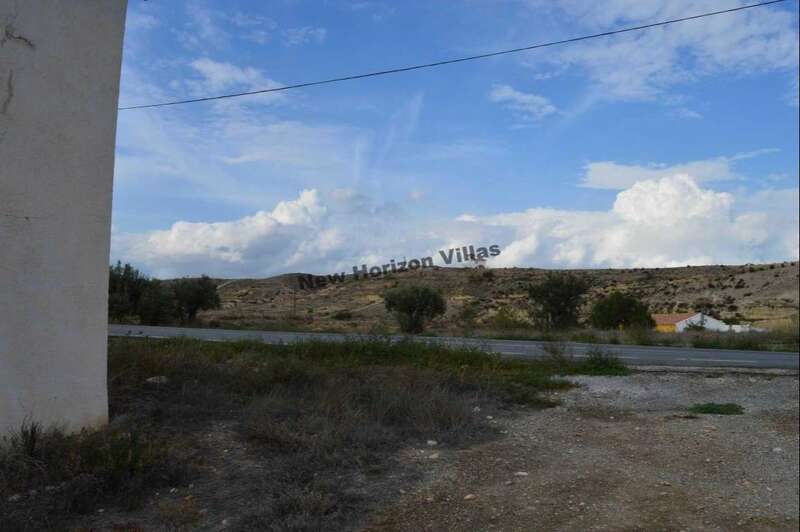 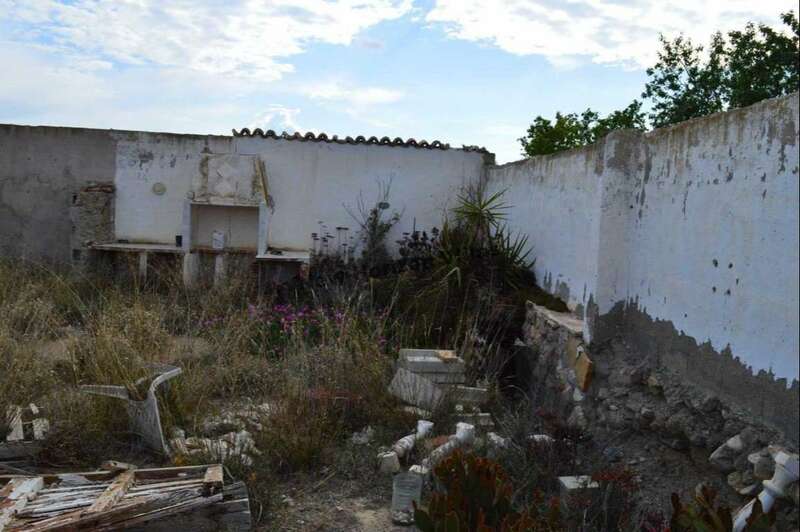 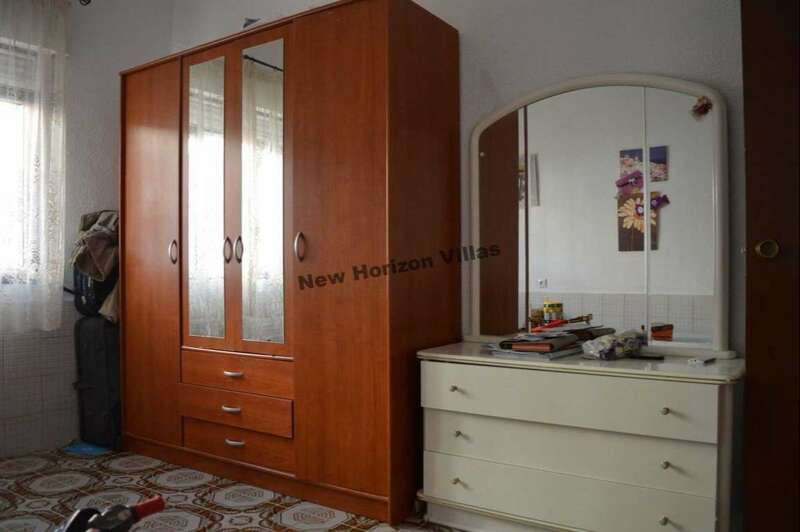 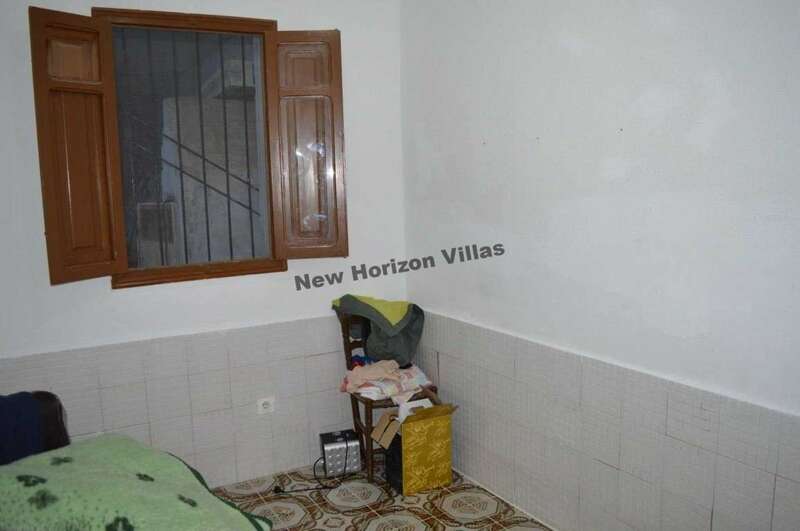 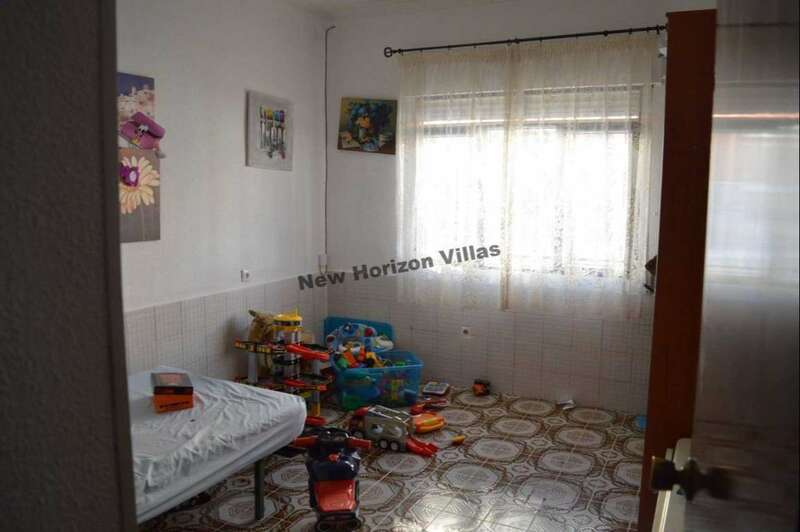 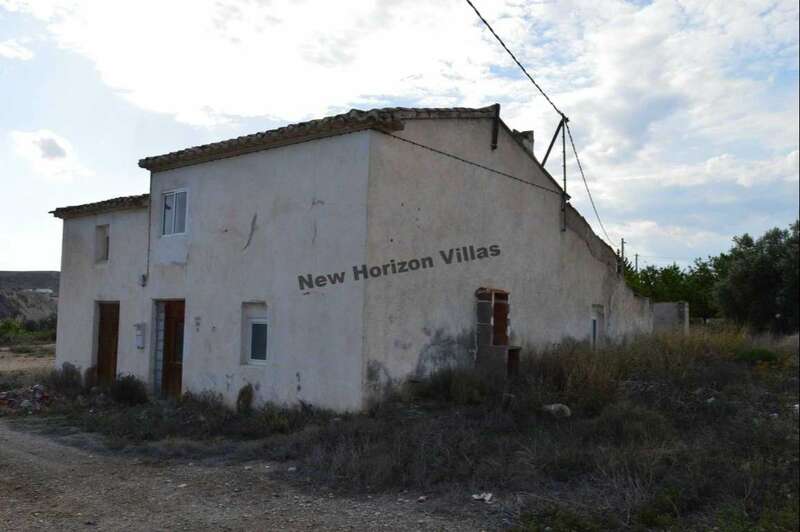 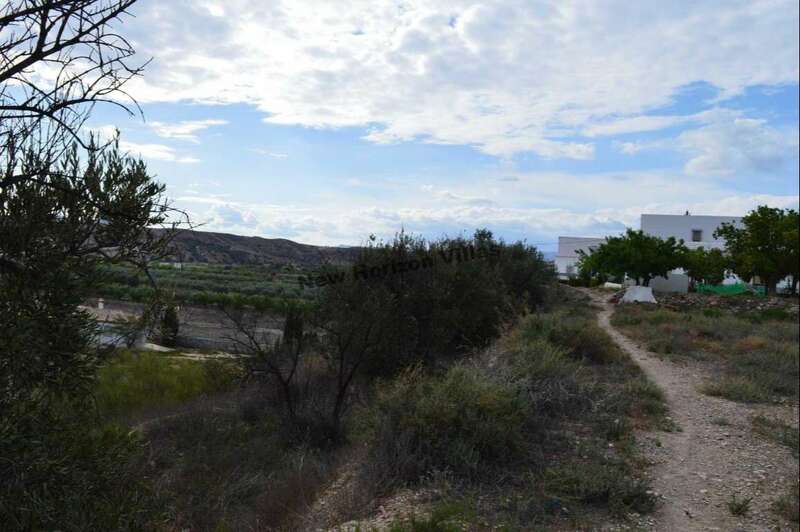 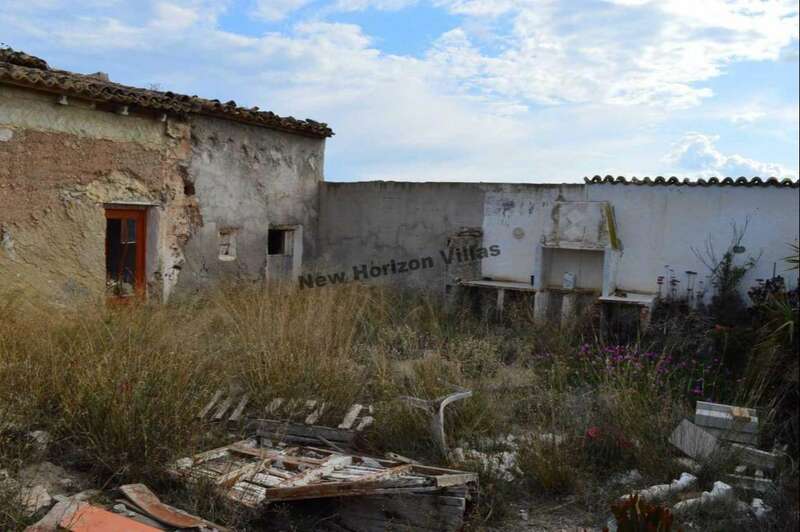 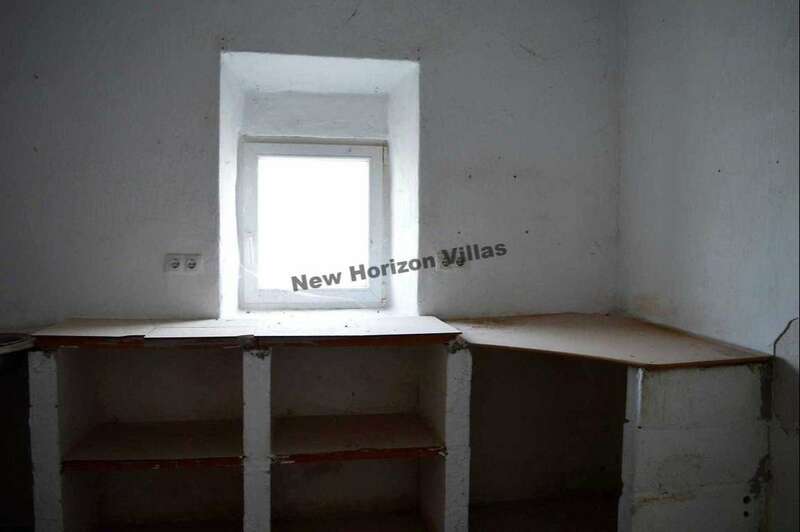 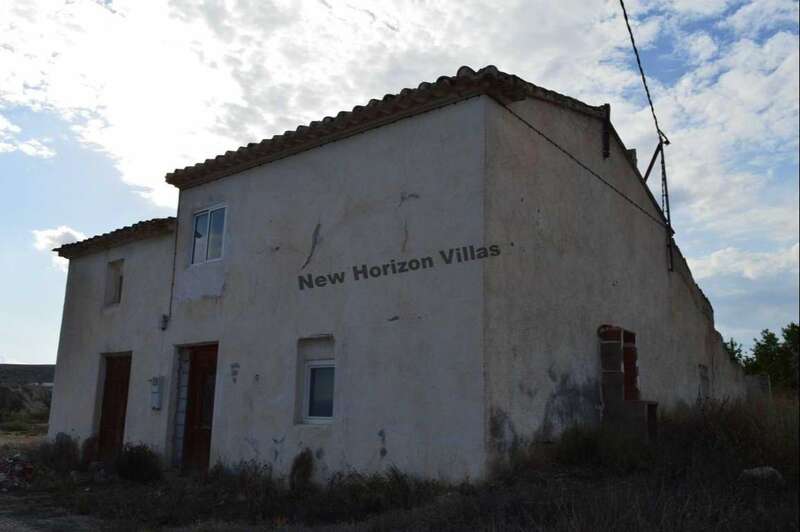 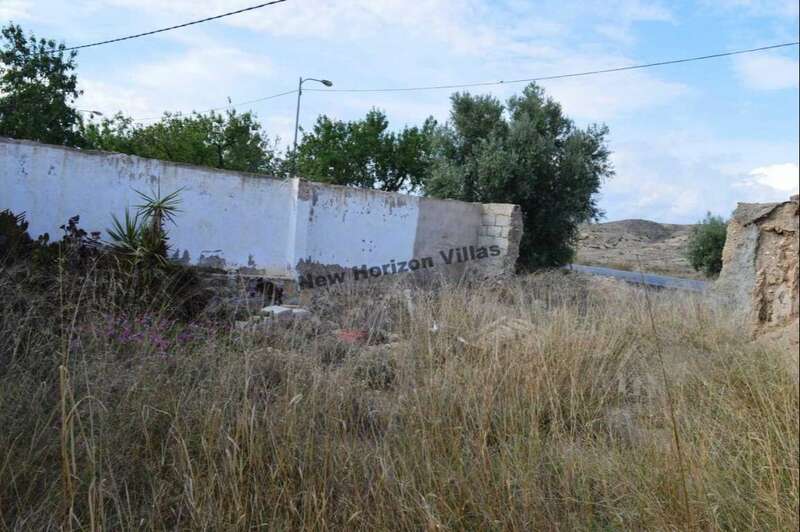 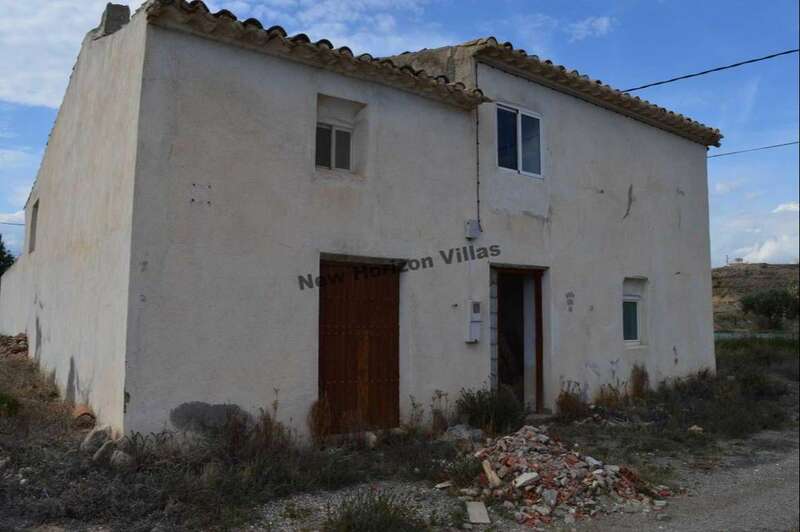 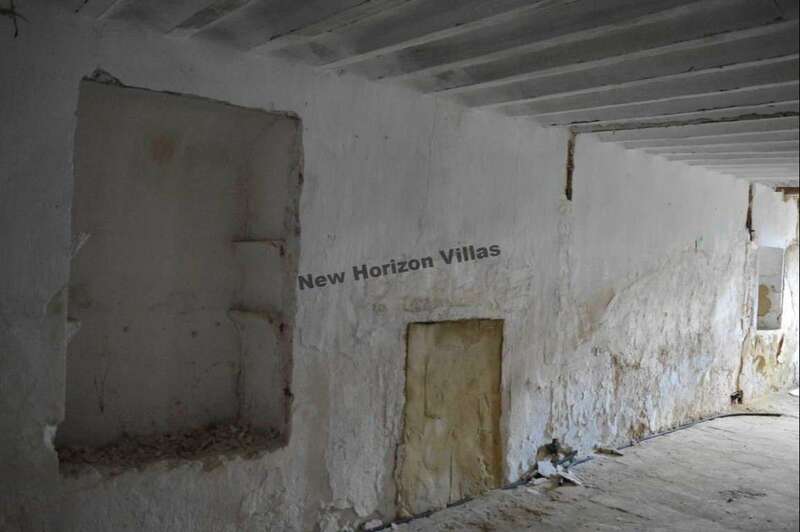 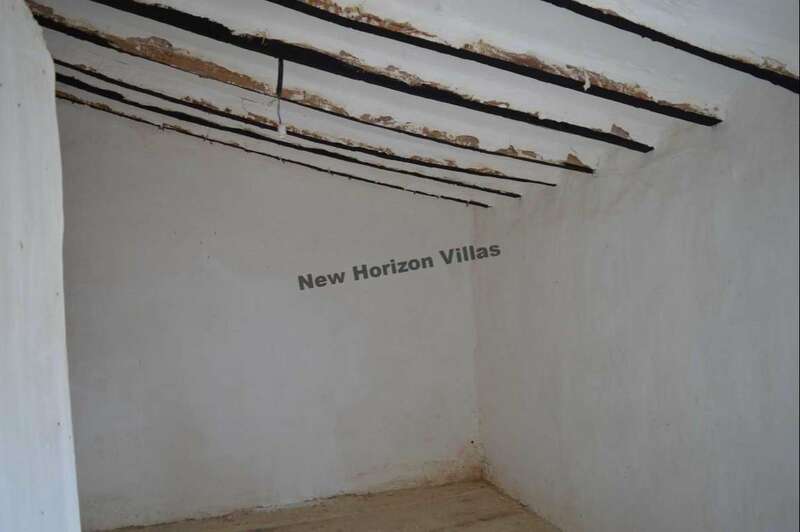 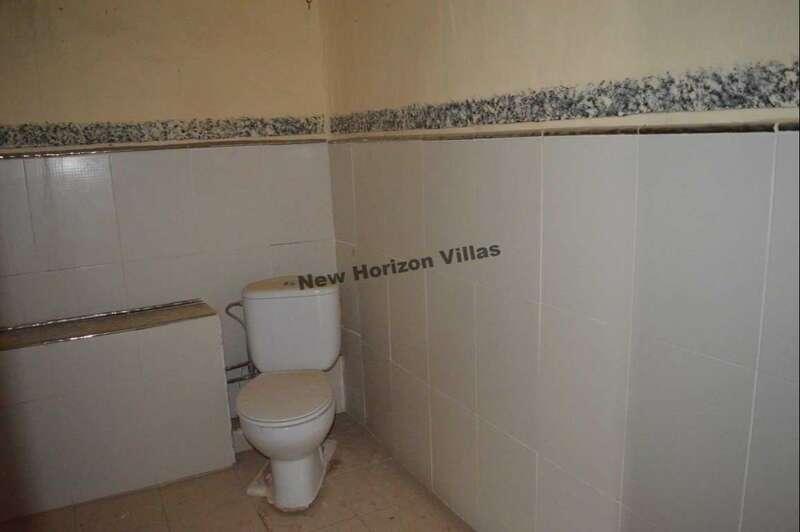 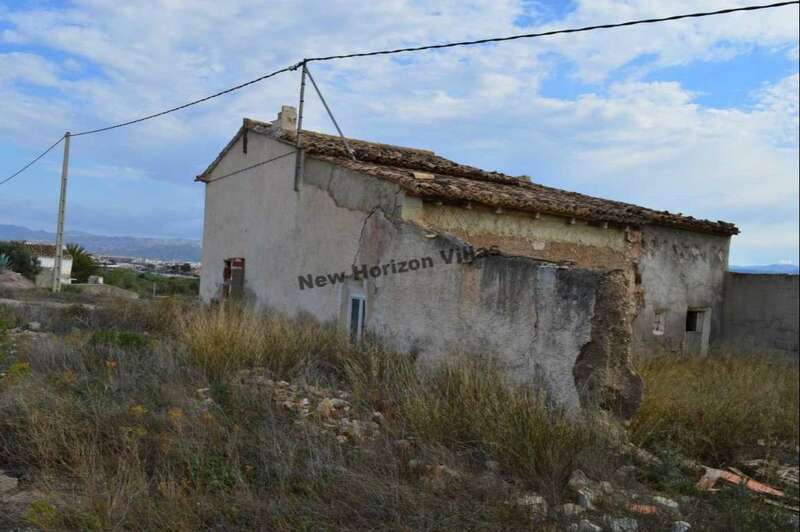 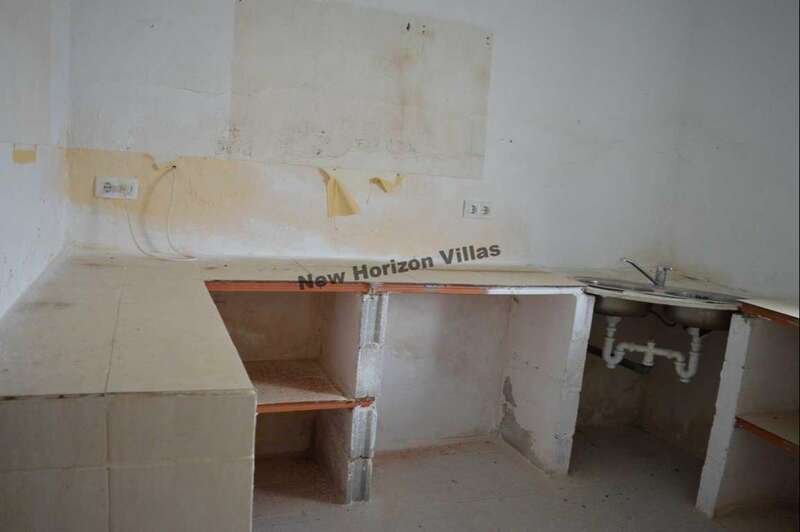 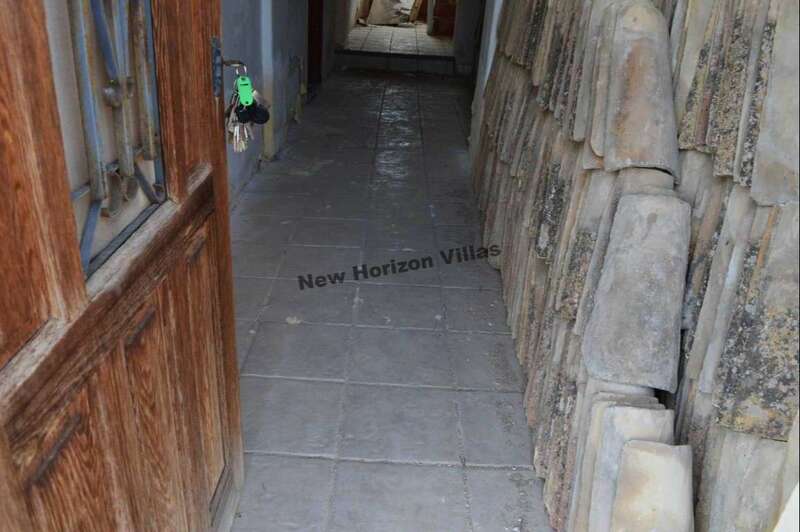 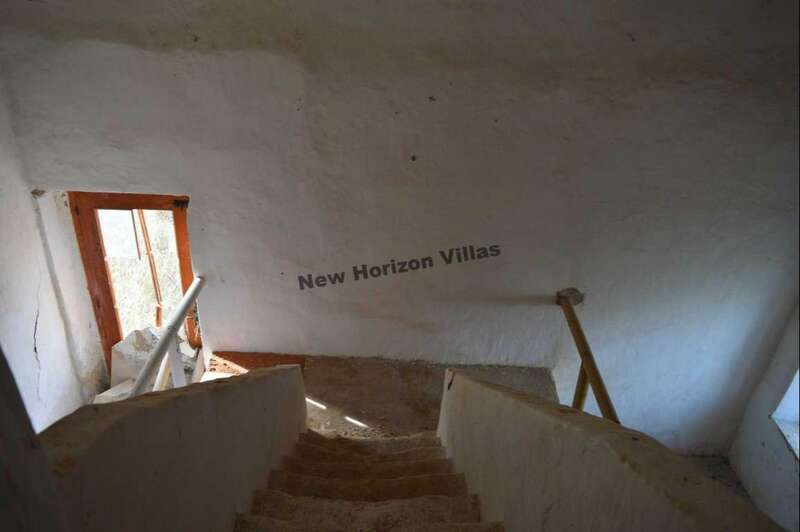 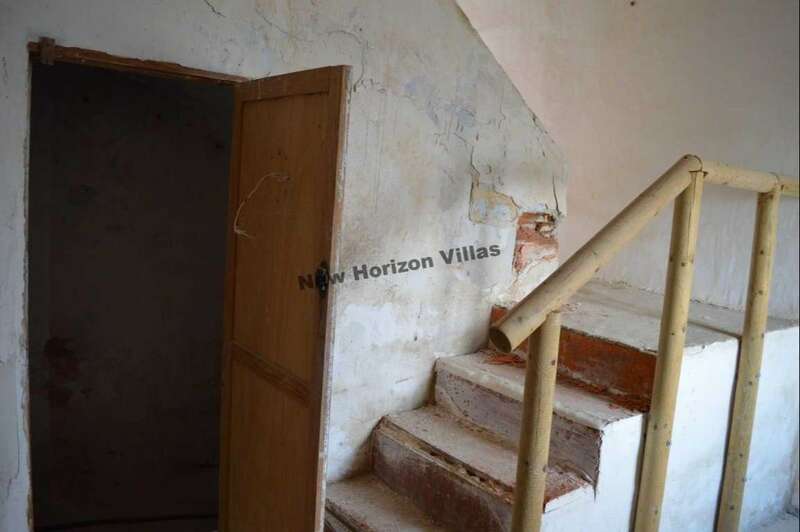 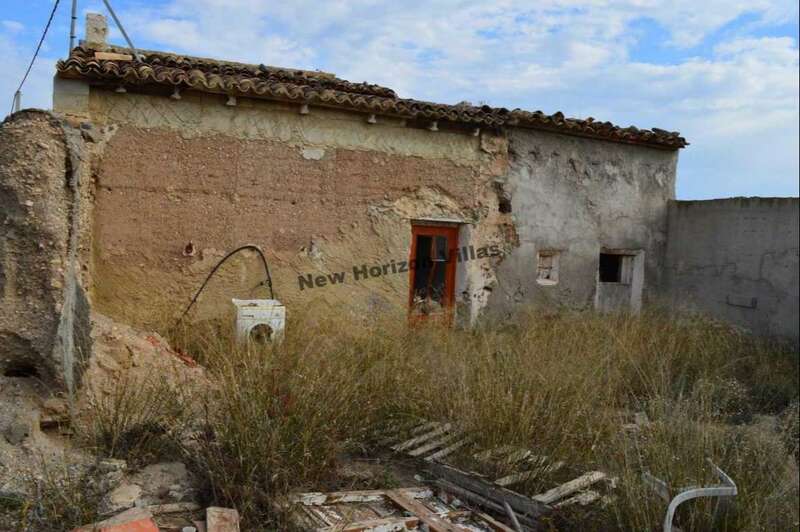 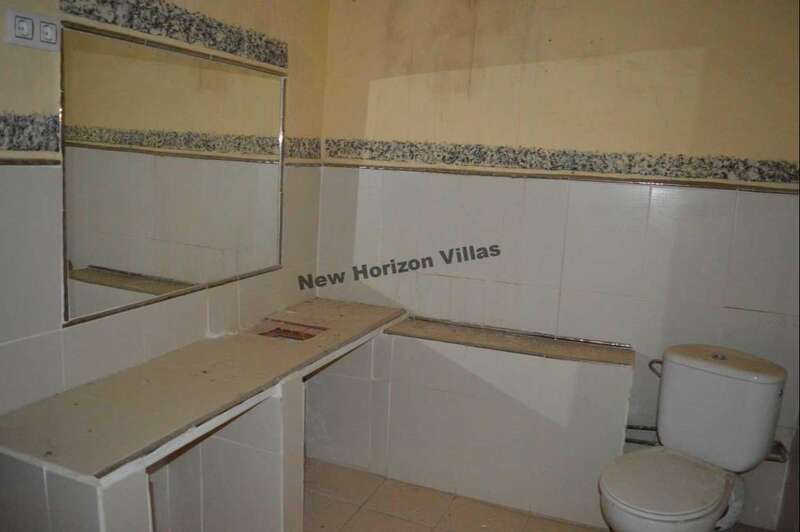 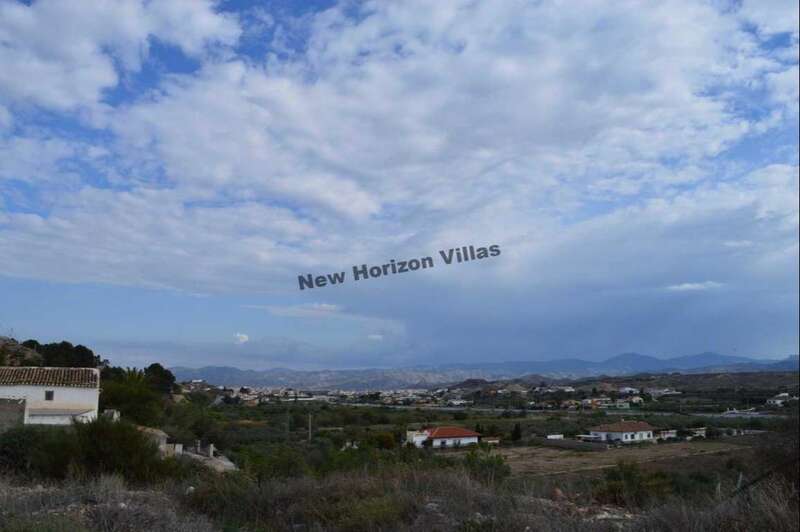 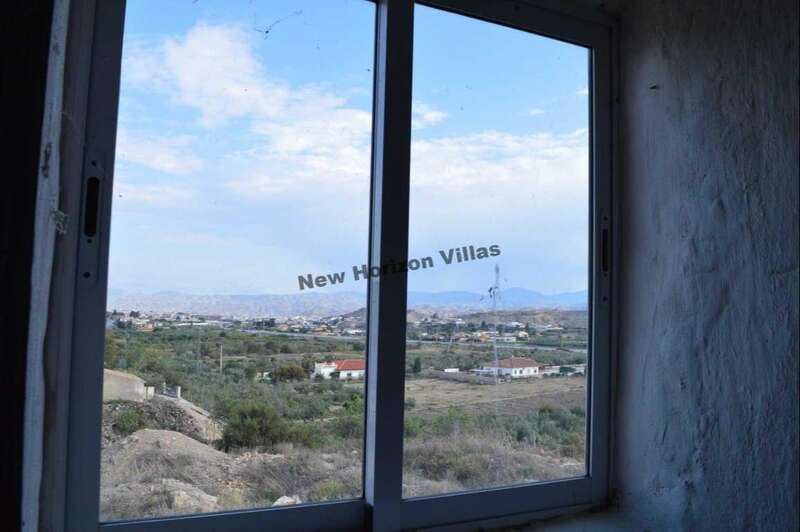 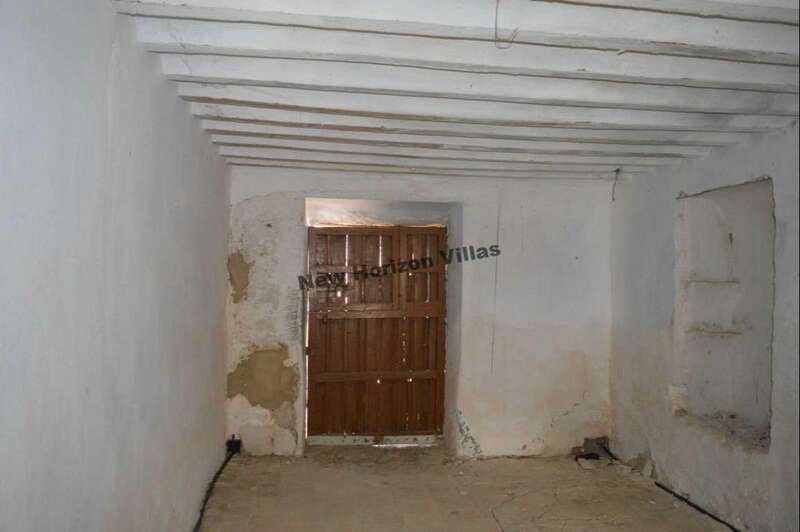 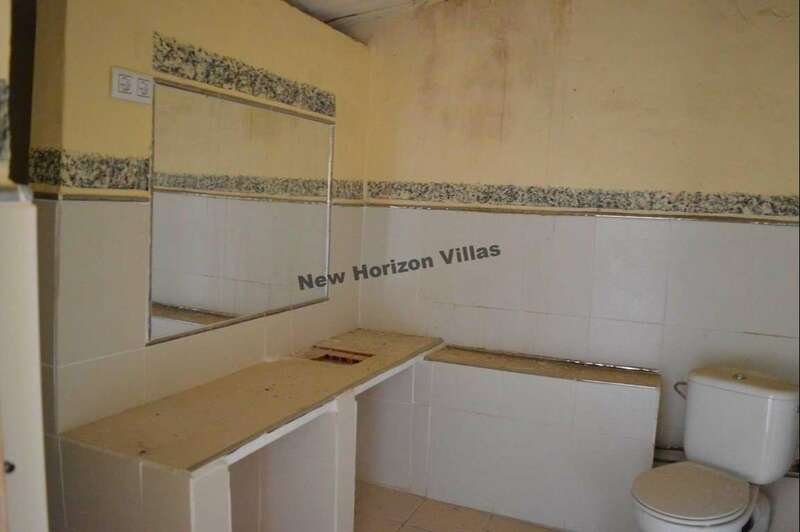 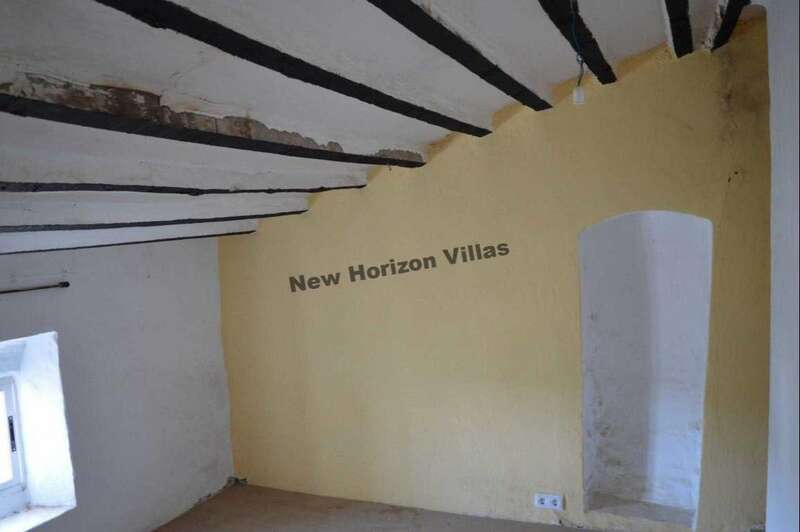 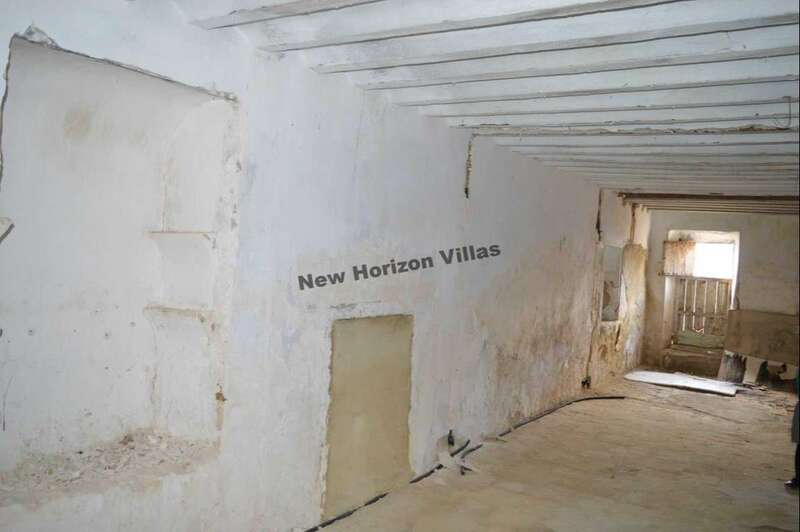 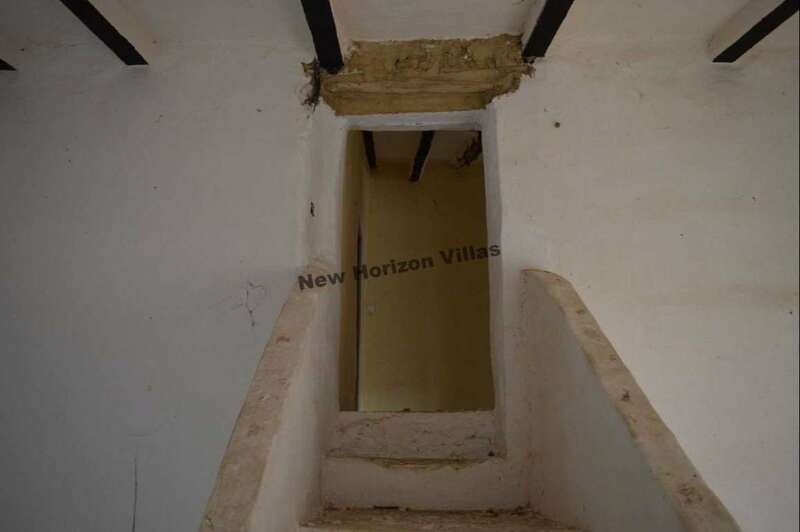 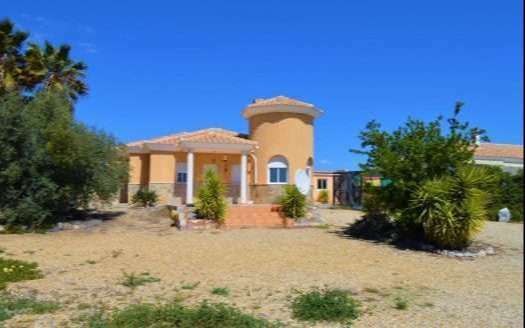 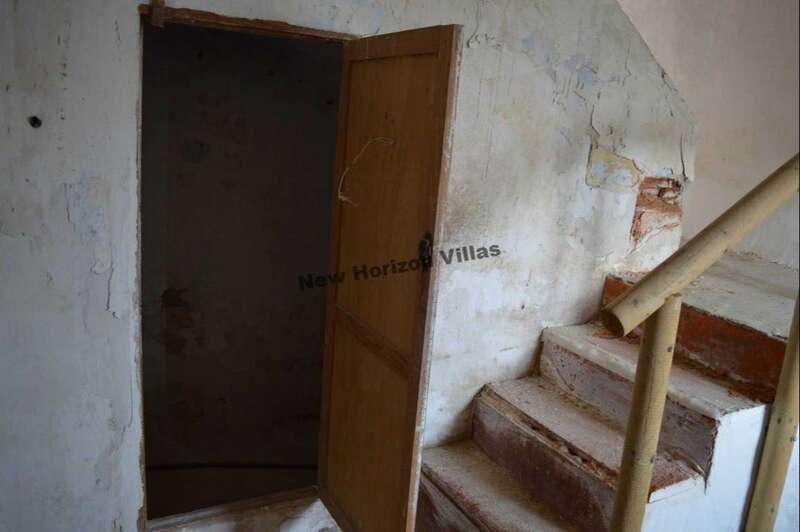 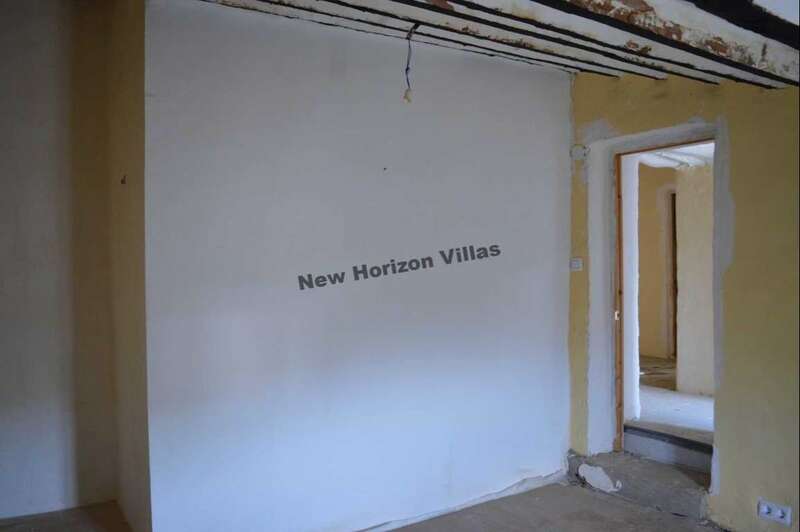 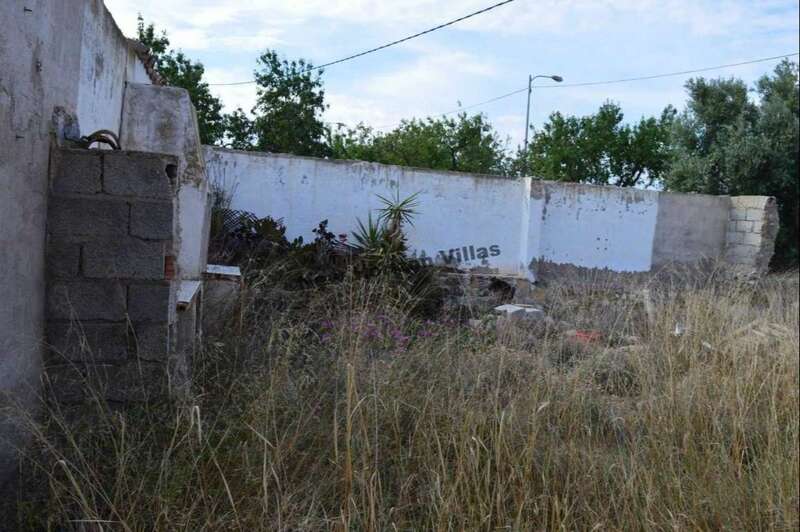 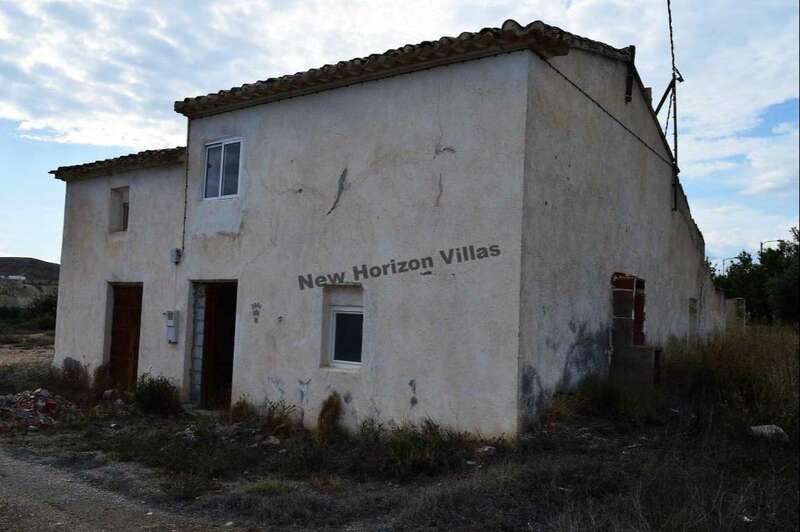 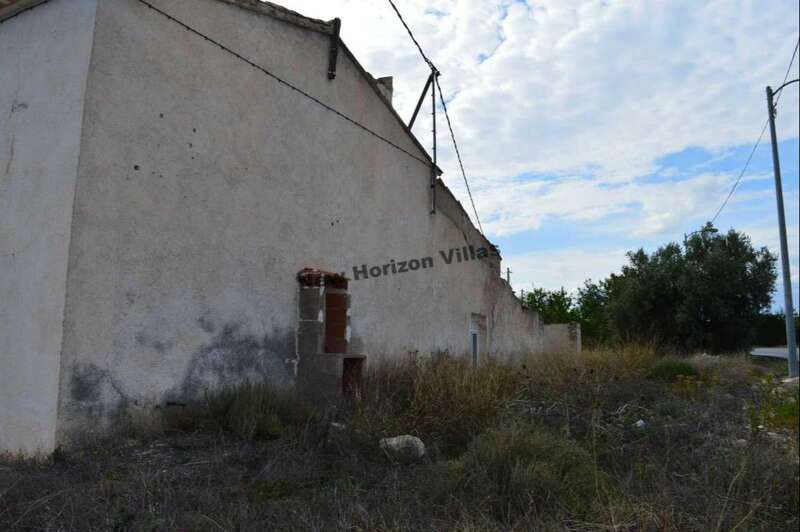 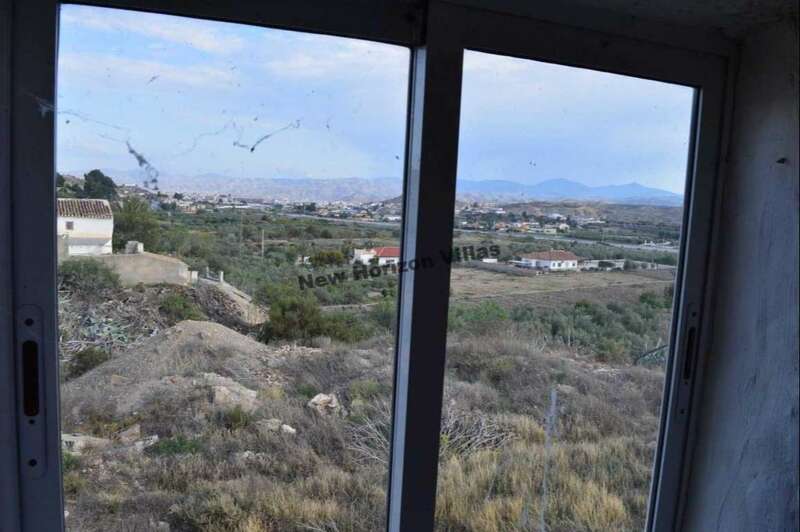 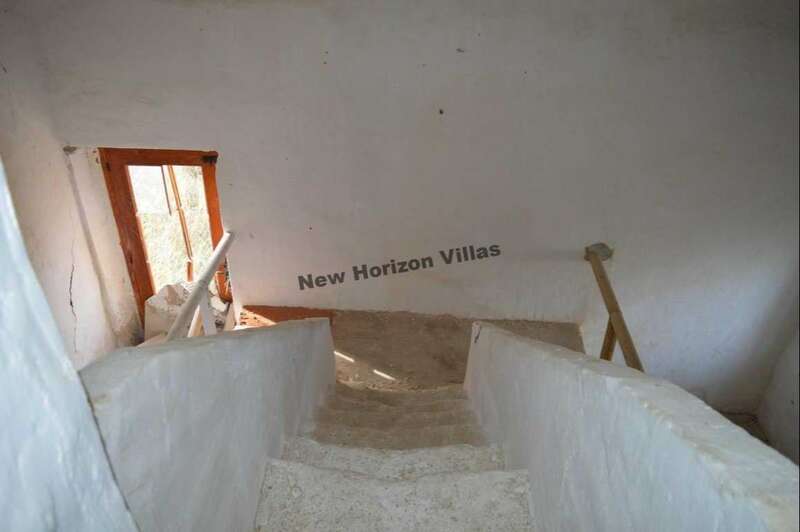 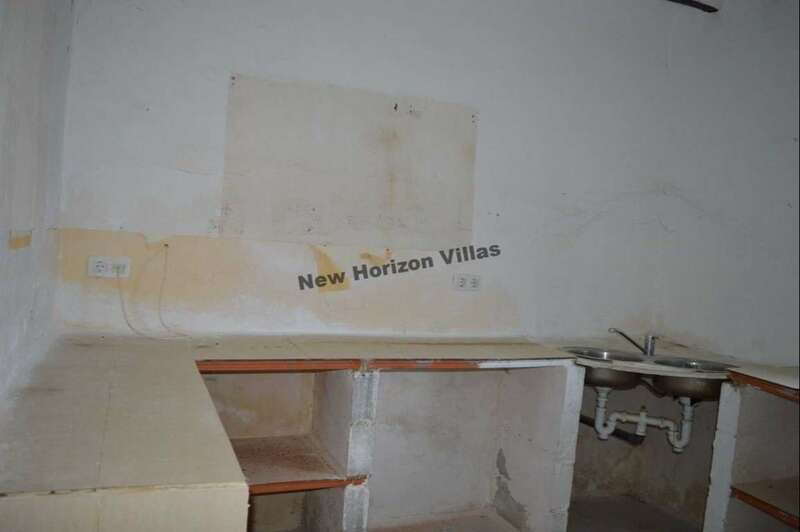 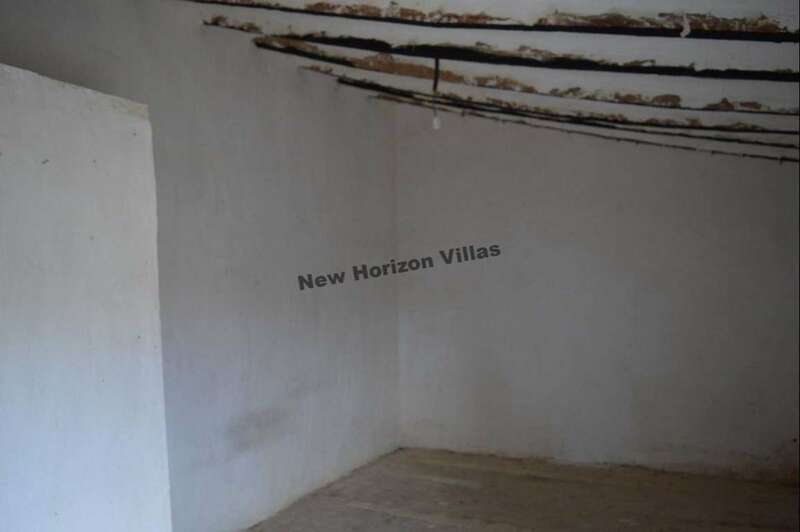 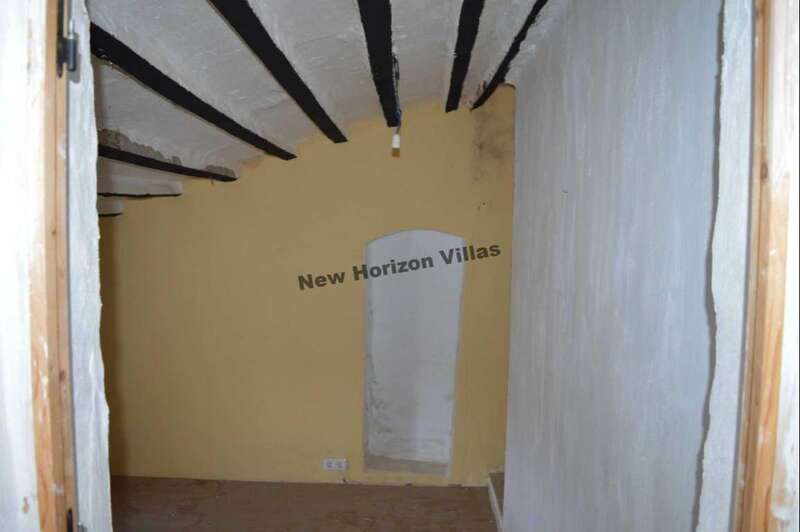 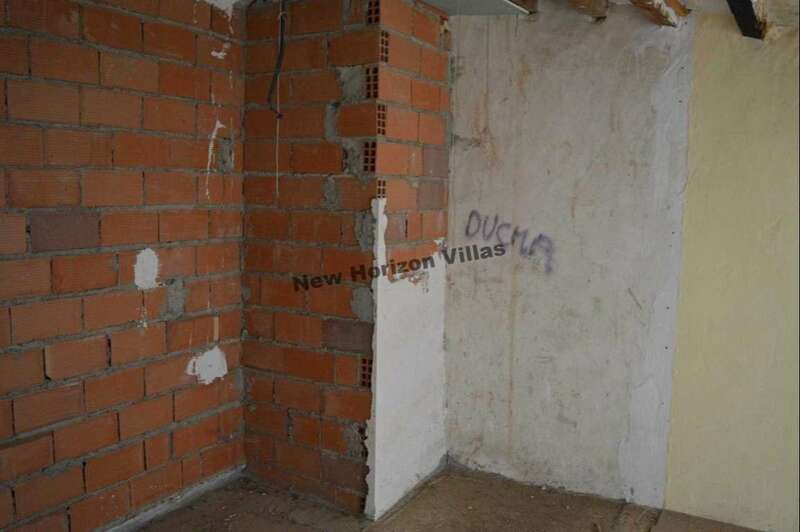 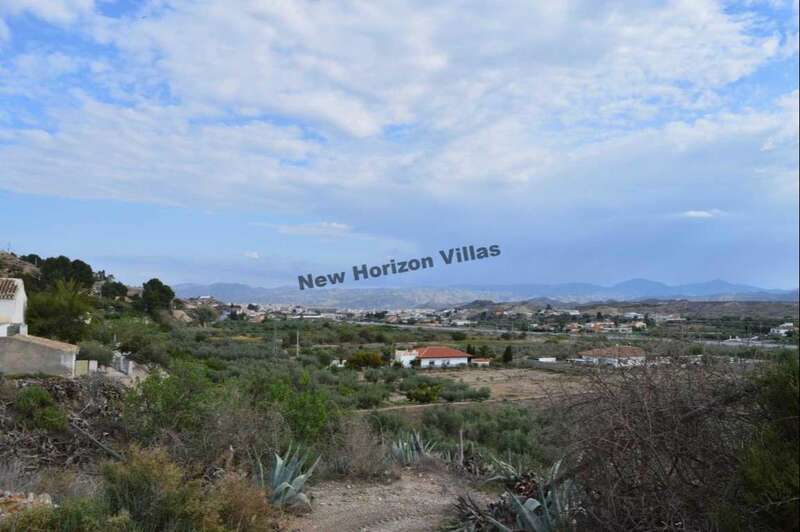 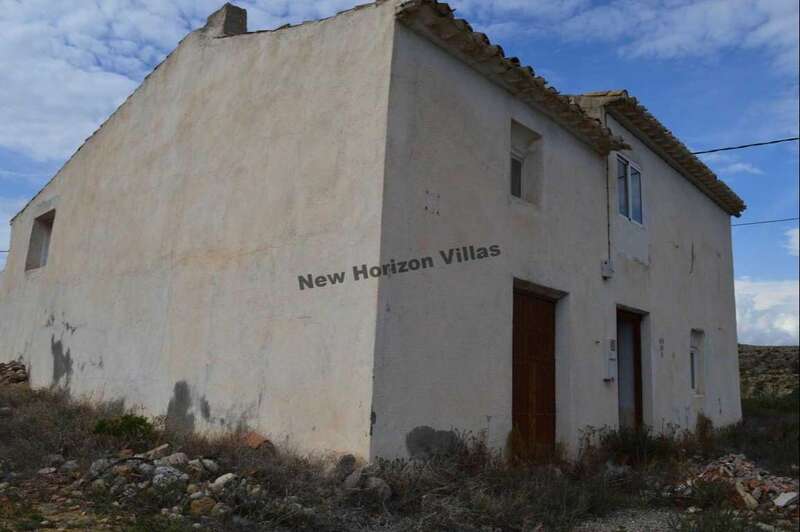 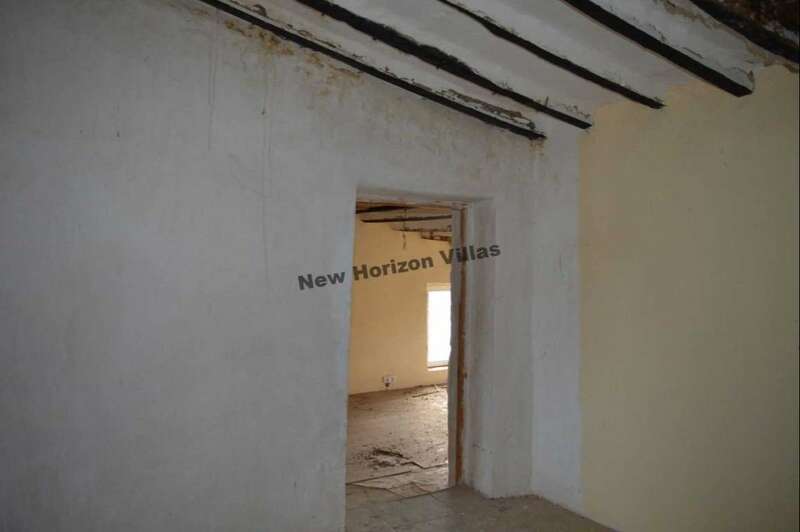 90 sqm where you can install a pool and a barbacue area but if you need more land, it is possible to buy the peace of land next to the house of around 350 sqm for another 15,000€. 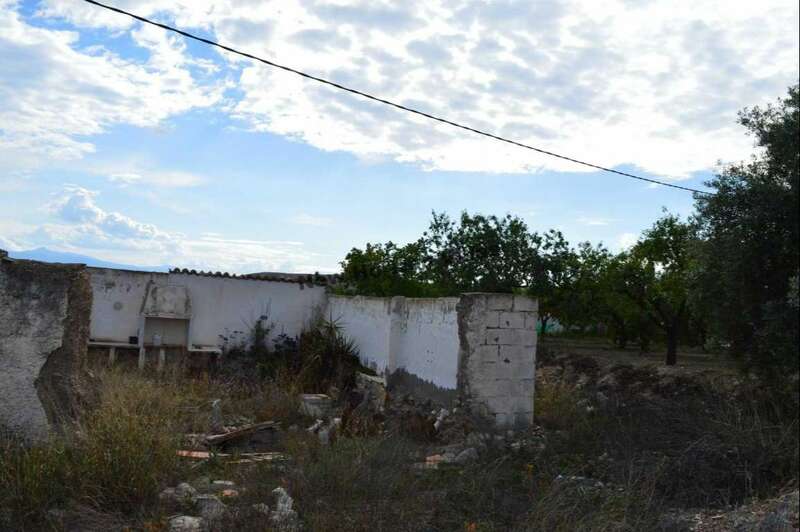 Water and electricity are from the mains but they have to be re-connected. 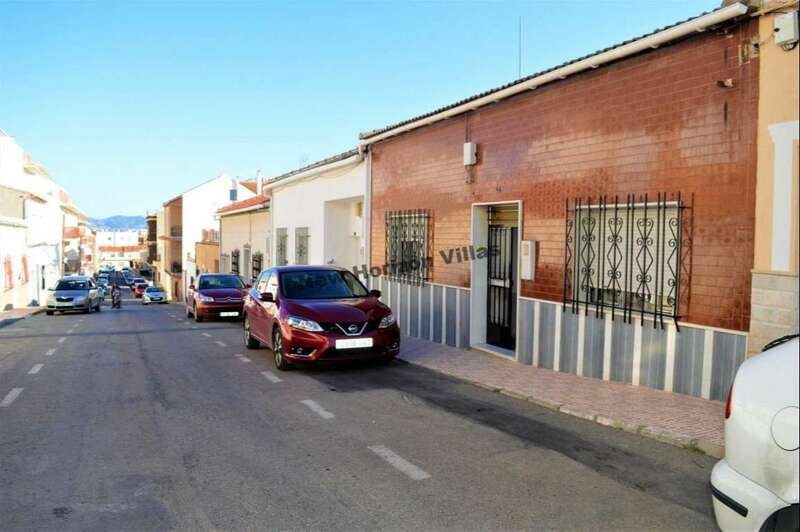 Albox is a busy town that offers all necessary services for daily life as supermarkets, shops, restaurants, schools, medical center, sport facilities, etc. 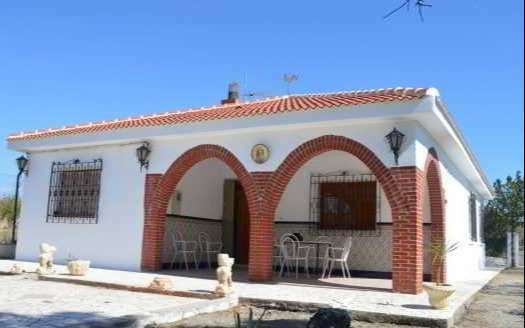 The coast is only 30 minutes away and Almería’s airport is 1,5 h drive.